We asked our ISPWP members: “What is the best destination wedding location and why?” Here are some of their answers based on their photographic experience shooting in some of the most beautiful wedding locations in the world. Some of the locations are predictable, but there are a few surprises in there. 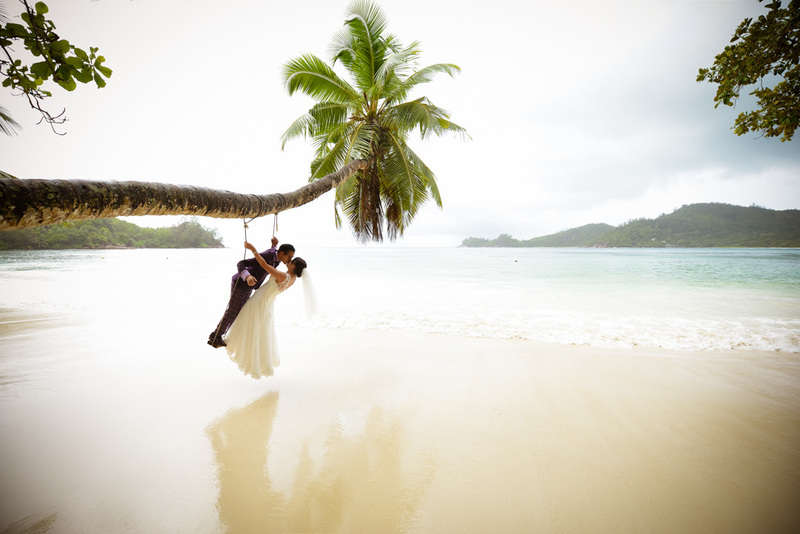 One of the best destination wedding locations for an intimate or elopement wedding are any of the islands in Seychelles. Apart from the obvious beauty of paradise beaches, the local culture, weather, and affordability are what sets Seychelles apart. Coupled with the fact that you don't have any further traveling expenses for your honeymoon, it becomes a natural choice for couples who want to spoil themselves for their most special day. 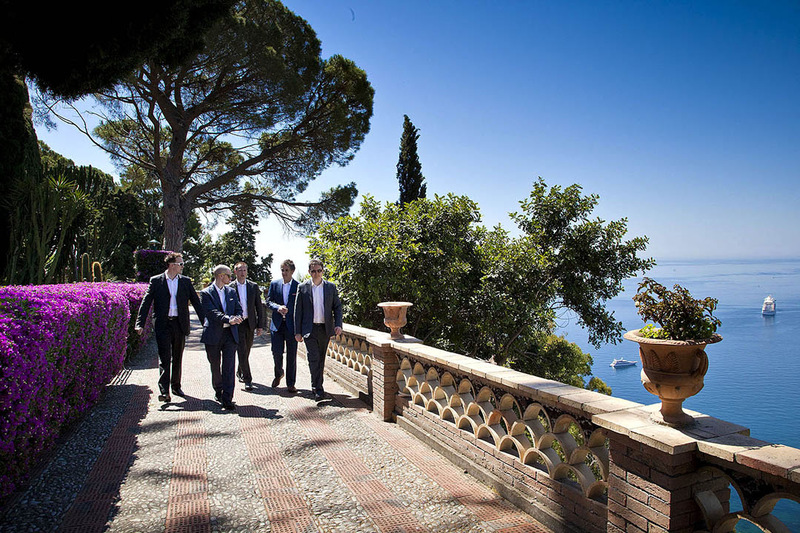 Among the best destination wedding locations is Taormina, Sicily. It is situated on a hill 206 meters high above sea level, suspended between rocks and the sea, on a terrace of Mount Tauro. It is a setting of natural beauty, unique for the variety and contrasts of the landscape, on the southern slopes of the Peloritani mountains of the Ionian coast with the volcano Etna in the background. The Azores is archipelago in the middle of the Atlantic with recognition from Unesco. Last year it was named as the world’s top destination for sustainable tourism by Quality Coast, a European Commission-supported certification program. In fact, it is the only place in the world to receive a Platinum Award, the organization’s highest accolade. It's a hidden paradise. NAME: Luis Efigénio, BUSINESS NAME: Luis Efigénio by Quem Casa Quer Fotos, WEBSITE: http://www.quemcasaquerfotos.com, LOCATION: Porto - Portugal AZORES ISLANDS in PORTUGAL. A white wedding set against a backdrop of red earth and an endless blue sky. A romantic ceremony overlooking a watering hole, witnessed only by the zebras and giraffes pausing to drink. 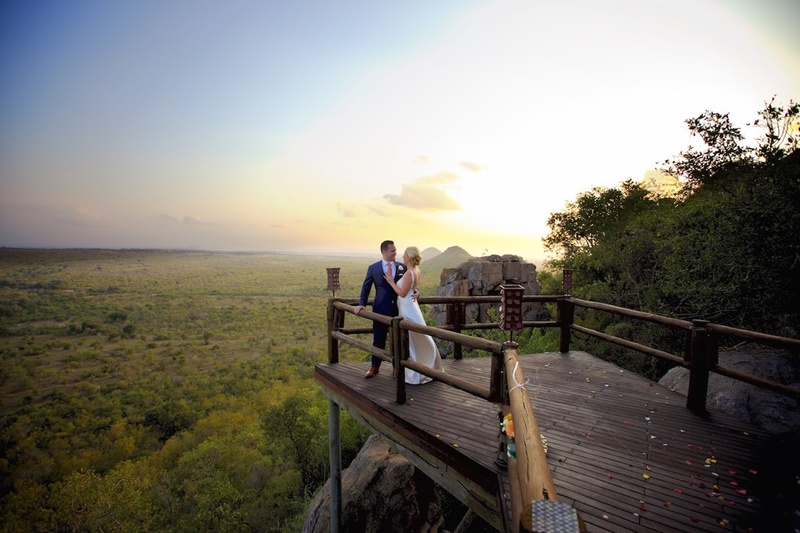 Whether you choose a big celebration surrounded by your nearest and dearest or an intimate elopement, your South African wedding will be pure magic! This place will change you forever. 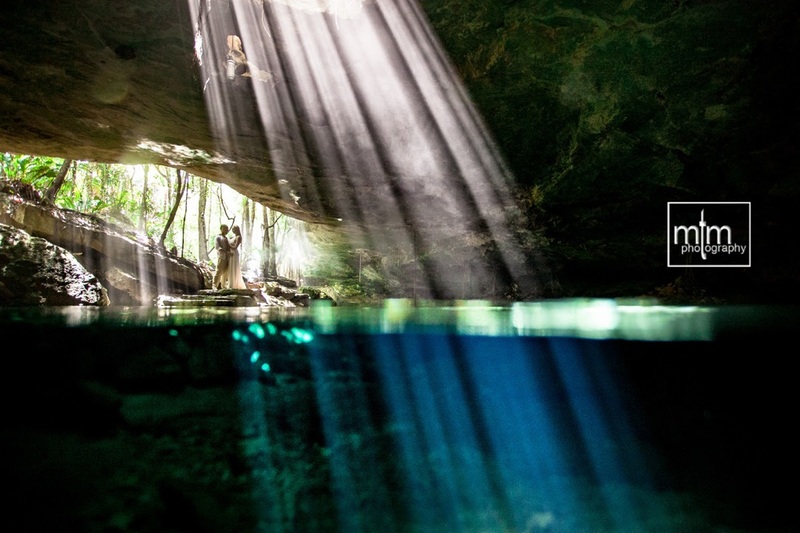 It‘s exciting and exotic like nowhere else on earth. But from the moment you arrive, you will feel like you’ve come home. 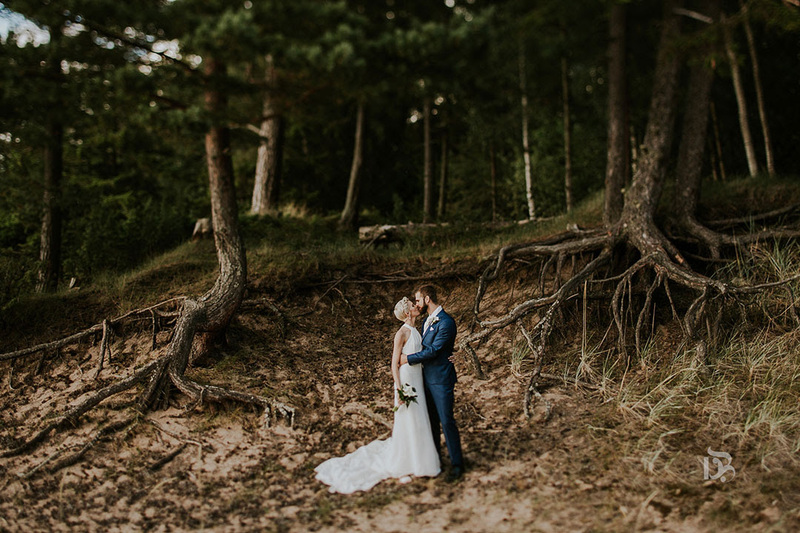 Even though I come from a Mediterranean country and Croatia is a beautiful destination to get married, I choose Sweden for this article. It amazed me with its divine nature, beautiful architecture, superb interior design and very heartwarming and kind people who are extremely polite. If you are a food lover, you will be pleasantly surprised with all the organic healthy food you can find, and let's not forget the salmon. Did you know there are at least a hundred ways to prepare a salmon? 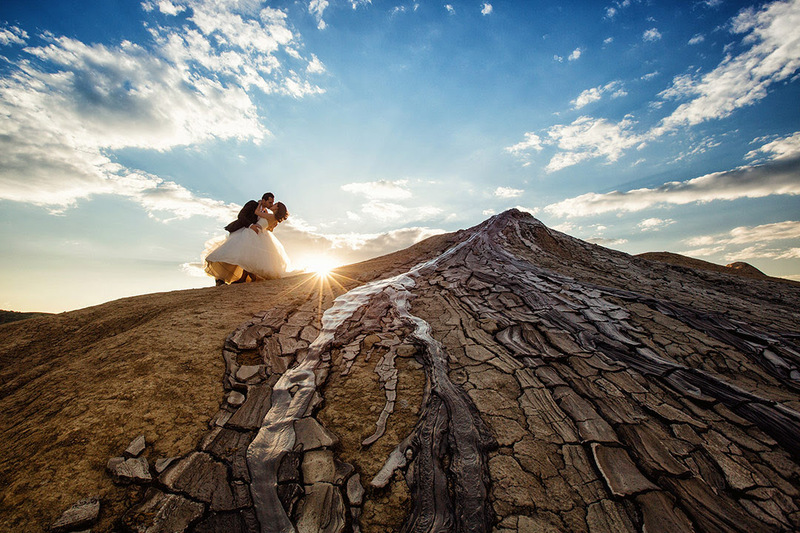 Hawaii is a great place for weddings: fabulous weather and a natural beauty which will take your breath away. And the light in Hawaii is unlike any I've seen anywhere else. But wherever you look to be wed, I suggest paying attention to the water. There's something special about the sunlight over a large body of water. But keep in mind: if you want to be married at sunset, be on the west coast. Sunrise? The east coast. Hawaii, being small islands, means you can see every sunrise and sunset! It's hard to bypass Tuscany as a destination wedding location. The soft light and the history that accompanies the Catalonian castles as you venture towards the Costa Brava in Spain is nothing short of spectacular. We moved to the Riviera Maya Mexico in 2009 because this is one of the most amazing Destination Wedding locations in the world. 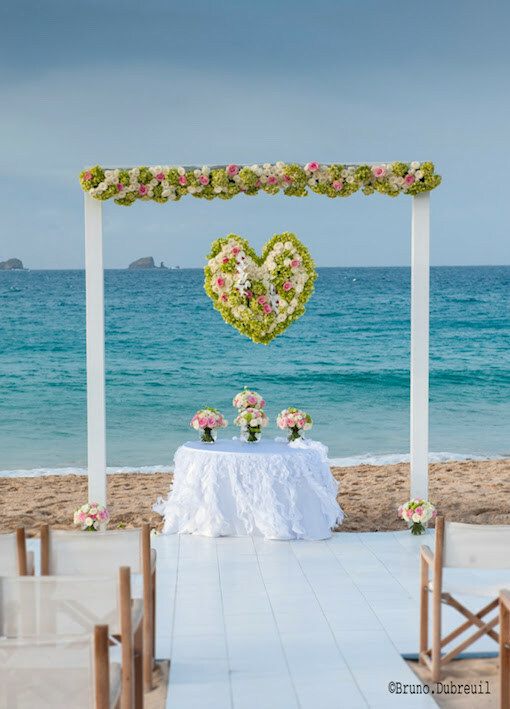 White sand beaches, blue & turquoise warm ocean water with a wedding gazebo. Jungle and underwater cave locations. Couples have so many options and choices on where to hold their wedding! Mixing in traditional religious weddings, Mayan ceremonies, Mexican traditions or holding a symbolic wedding... your options are endless! Guanacaste is a beautiful place, it’s the driest part of Costa Rica, but it also has the most amazing beaches in the world, volcanoes, traditions, seafood, dancing, and music. 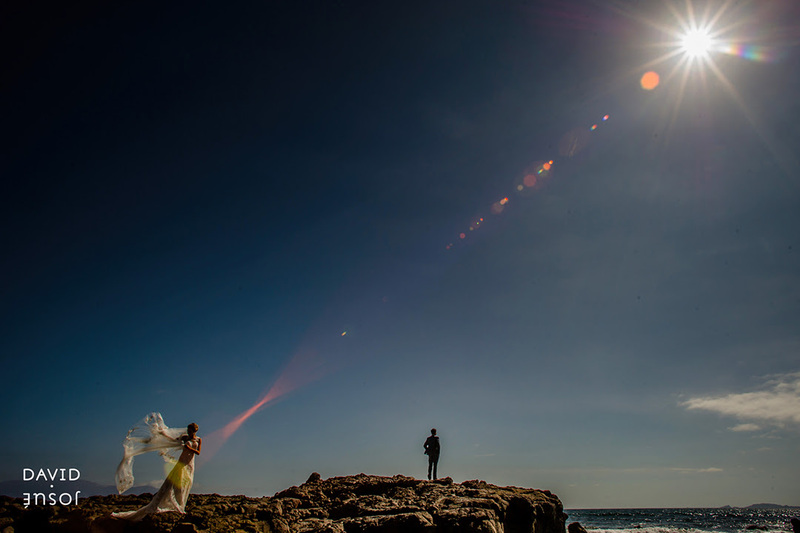 Many couples see Guanacaste as the perfect venue for their wedding, and they are right! You can have a private wedding in a boutique hotel or a big celebration in any of the major hotels. 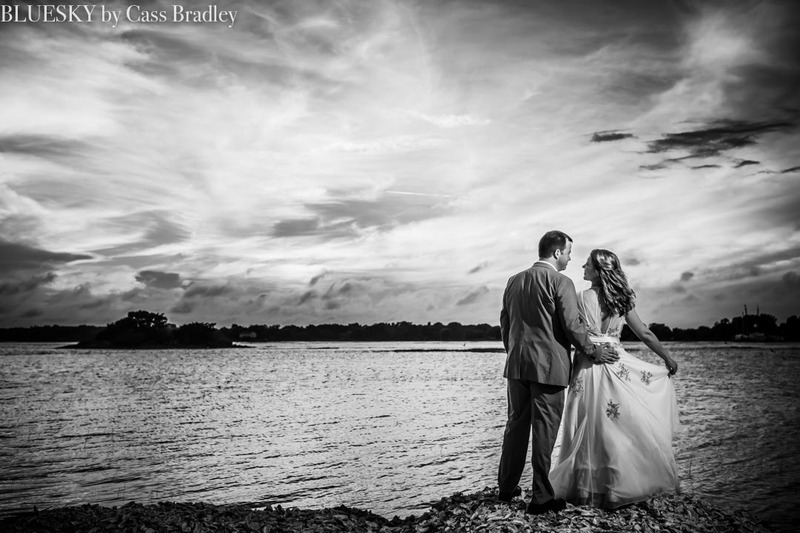 I love beach weddings because the light is always great! It can be full sun or a little cloudy day, we definitely will get amazing pictures. 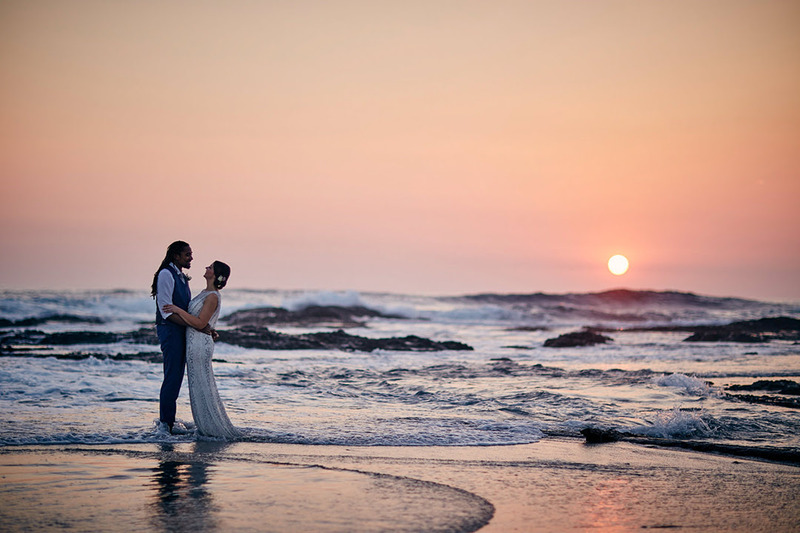 Ensenada, Baja California in México is one of the best destination wedding locations near Southern California. It’s just a one hour drive and you have the most beautiful vineyard zone of Mexico, the architecture and landscape of the place are modern but natural, made with rock and adobe constructions as your backdrop for your ceremony. Also, you have beautiful gardens and hotels on the Pacific coast to do your wedding on the beach front for a summer wedding with a sunny day full of light. The rich culture, breathless scenery and the people in Kyoto will make you wanna keep going back and explore for more. 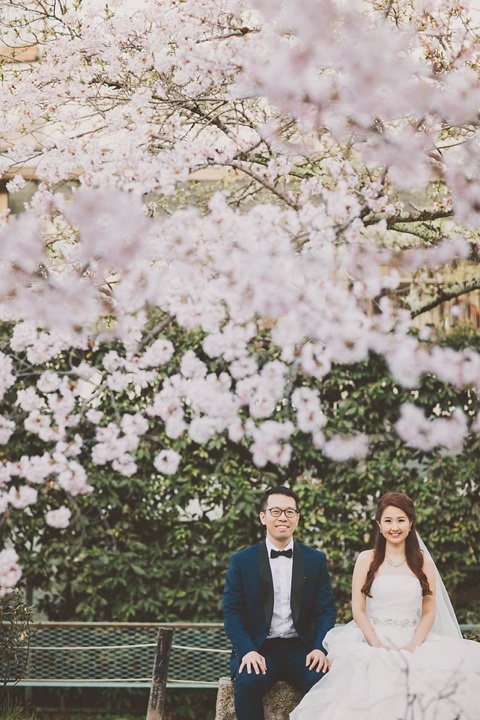 We have plenty of choices when selecting background including buildings, river, bamboo trees and each season has a different beauty such as Sakura season, and Autumn and Winter season. 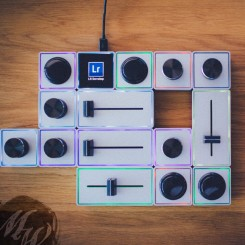 Each will have its own unique inspiration. Riviera Maya in Mexico is in the TOP 10 list of the best destination wedding locations. A 130 km long coastline of snow white beaches washed by turquoise waters of the Caribbean Sea from one side and decorated by tropical nature form the other. 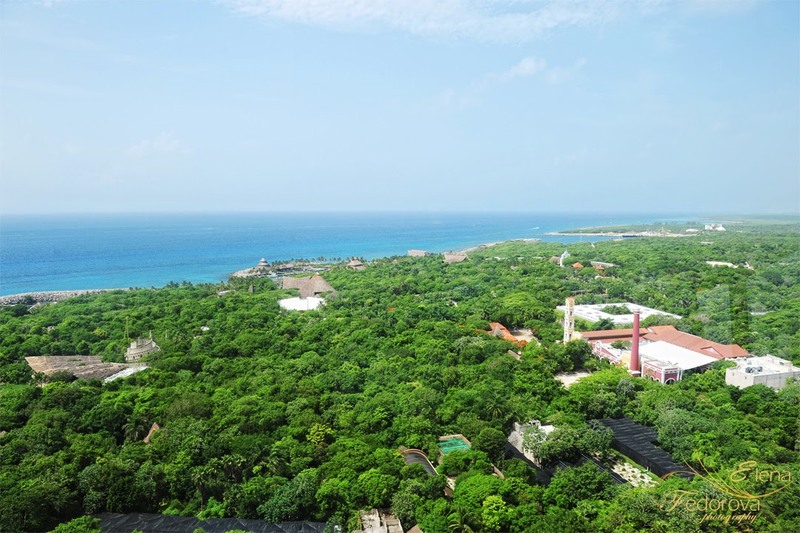 Sunny weather, warm Caribbean sea 365 days a year, plus top luxury all inclusive resorts, a large variety of private, intimate hotels, numerous places of interest to visit saturated by Mayan heritage, and delicious Mexican cuisine. Chateau de Lisse in France is a stunning wedding venue. You get the entire Chateau for you and your guests for the entire week that includes a kitchen, wifi, and a swimming pool. 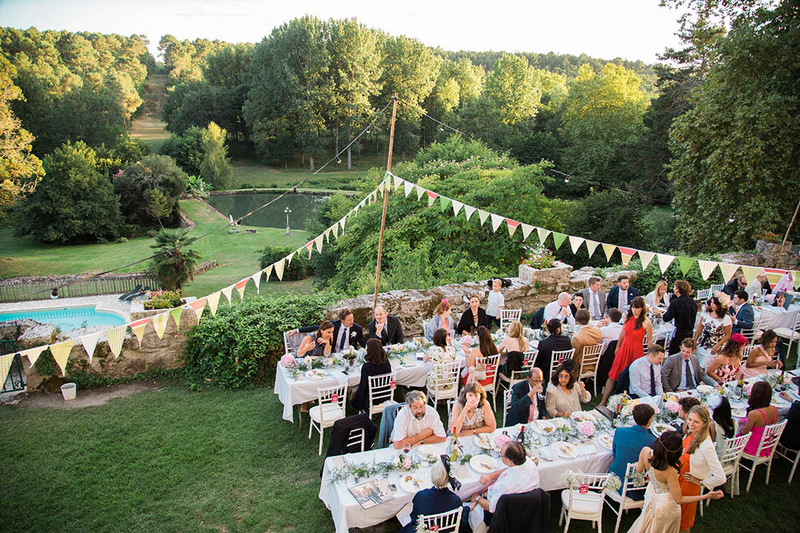 For your wedding, there is a 12th chapel for the ceremony and dinner takes place in the open air in the shadow of the Chateau as the sunsets. The history, the wine, the location make this a dream wedding venue. I think Romania could be the best destination wedding location. Why? Because you can have dream photos in a two-day session from the top of mountains to the beach, or from spectacular medieval cities like Sibiu, Sighisoara, Brasov to the Danube Delta. It's pretty easy to reach different locations in a two-day photo shoot. I know you can imagine how Romania could be a dream destination wedding location but come to discover it and you'll be amazed. If you want diversity in a small package, Dubrovnik is hard to beat. With 13 centuries of history, its stone city walls and forts make for a stunning backdrop. 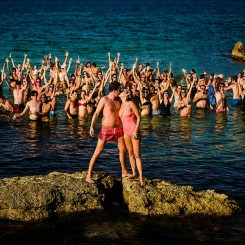 Surrounded by the Adriatic sea, the color palette of the photos is enriched with deep blue and turquoise tones. And just a short boat ride takes you to an untouched natural reserve on the nearby island of Lokrum, with one of the oldest botanical gardens in Europe. Add plenty of sunshine, delicious fish and locally grown food for an unforgettable experience! The Chateau de Varennes in the Burgundy region of France was ranked by CNN as one of the top 10 destination wedding locations in the world. It is one of my favorite locations to shoot weddings due to its beautiful French countryside location, its magnificent architecture both inside and outside, and finally the warm welcome by its owners. 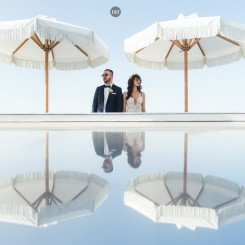 The owners Sonia and Aymeric pay close attention to all the minute details needed when helping clients to organize their weddings. 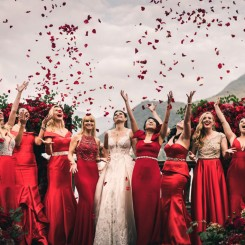 What makes the best destination wedding venue is not only the exotic scenery but the whole experience the couple and guests have on the wedding day. 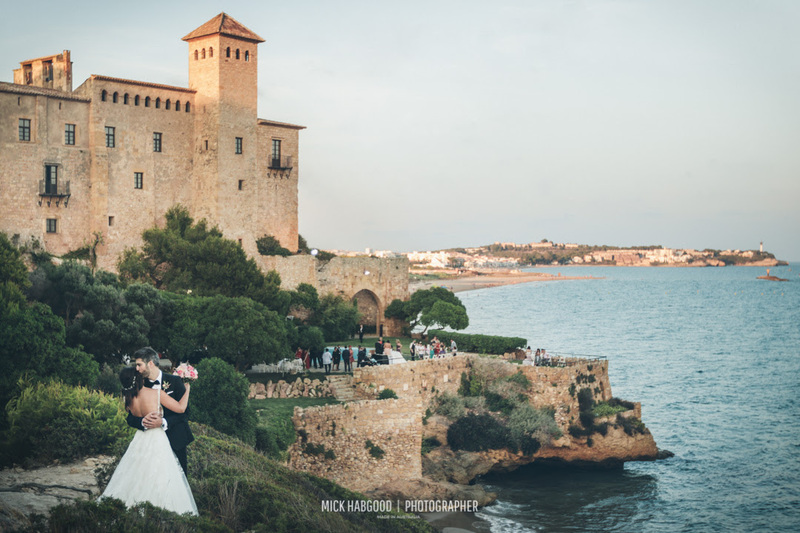 As a Portugal wedding photographer, I can´t recommend enough the gorgeous Mediterranean coast. From Greece to the Iberian peninsula, the countries offer excellent cuisine, the best wines, guaranteed warm weather and welcoming locals. 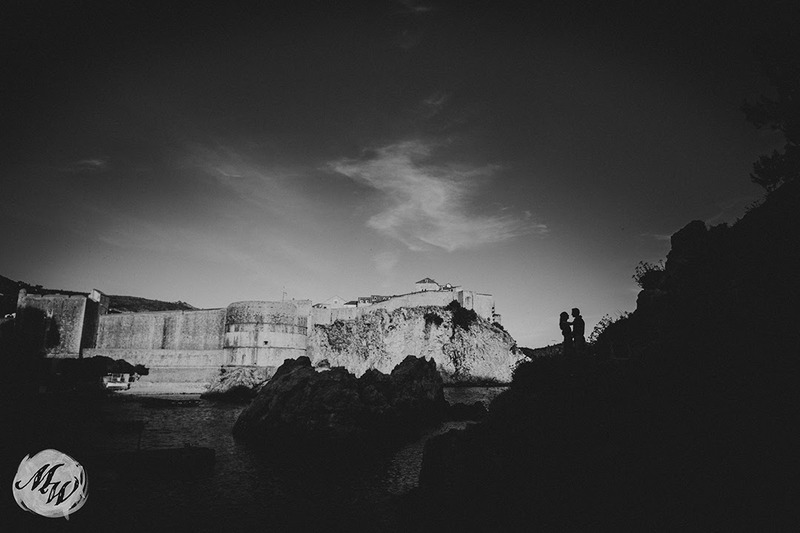 As Portugal destination wedding photographer I´ve seen many newlyweds happy to pick the Mediterranean for their elopement. Cancun, Mexico is my favorite destination wedding location. I had pleasure working with the cute couple at Azul Sensatori Hotel in Cancun. Cancun is a famous tourist destination in the world for its white sand beaches, near-perfect weather, and turquoise waters. The water color is so beautiful that one would want to spend the whole day on the beach. If possible, I will definitely go back shoot another destination wedding there. Possibly one of the best destinations I've been to - Casa Privata, in Praiano on the Amalfi Coast. 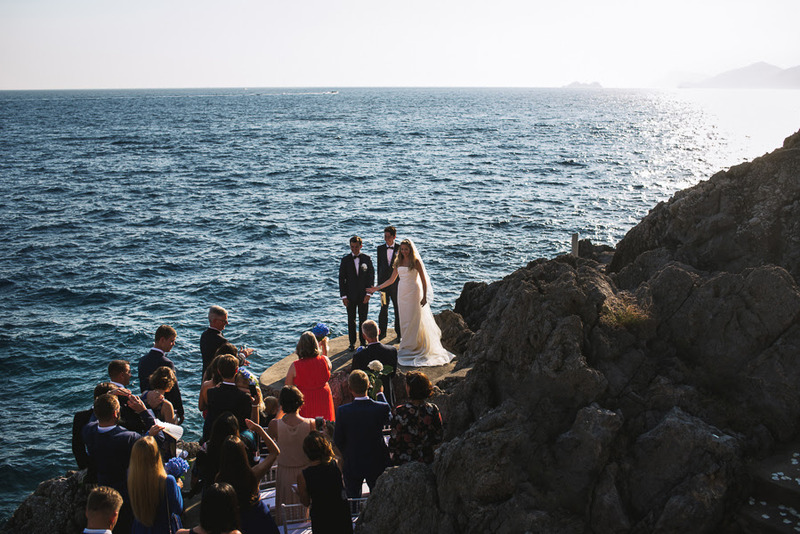 Photographing a wedding on a cliffside doesn't happen very often! From laid-back sandy shores to utter elegance in the way of a plantation in the midst of a historic city, Charleston truly has something for every couple. The shoreline, the architecture, 5-star food...simply amazing. It’s the best of all worlds and perfectly suits my elegantly laid-back clients. 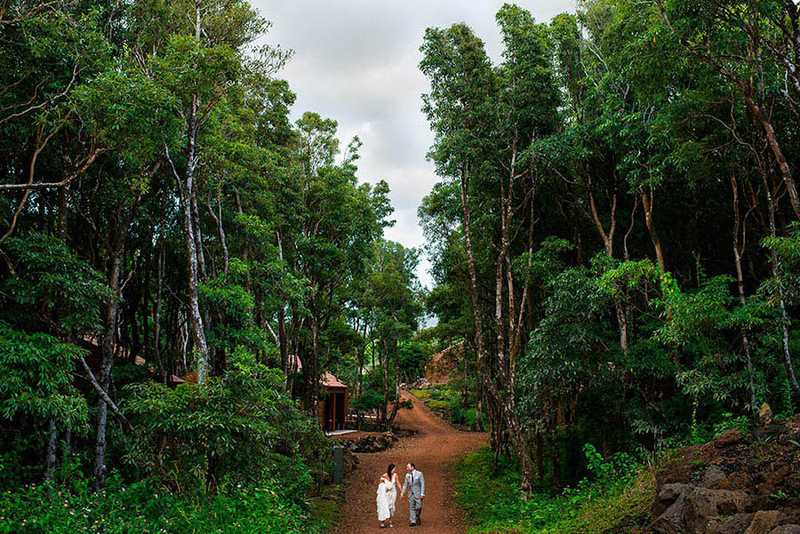 Sri Lanka is a small island, densely packed with a vast range of beautiful landscapes for destination weddings. With the surreal arid regions of the North, the lush tropical beaches on the coasts and the misty, tea-laden hills in the interior you might just be too distracted by what appears to be paradise to be taking pictures. Beach weddings being common, we wanted to showcase a couple after dawn with a moment to themselves amidst the soothing colors of rice paddy fresh from morning dew. Saint Barthélemy (also known as St Barts or St Barths) is truly a paradisiac Island. It is a mixture of beauty and luxury. Offering stunning beaches, luxury hotels and villas, and designer boutiques, it is by far the most exclusive place to hold a destination wedding. What's YOUR favorite destination wedding location? Do you have a favorite destination wedding location that is not listed above? Share it below in the comments! 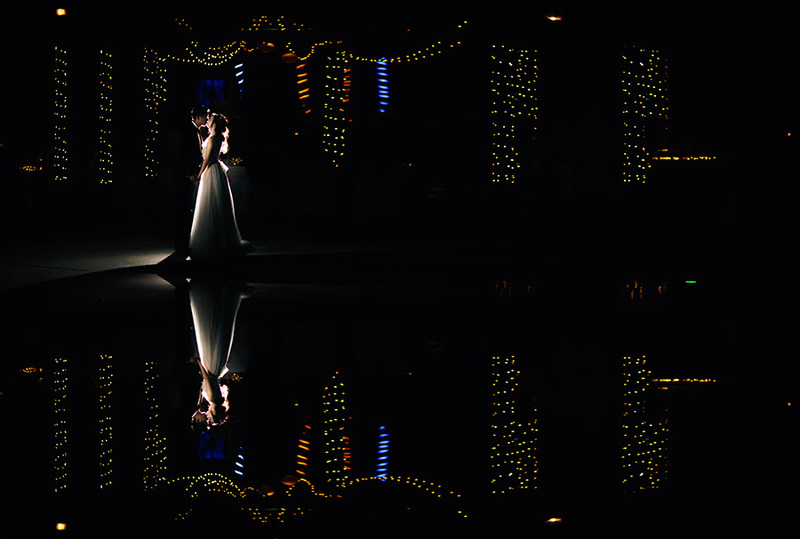 Looking for a wedding photographer for YOUR wedding? Go to the ISPWP homepage and search for your location to find the world's best wedding photographers for YOUR wedding location! Nice Post... Thanks for sharing wonderful information about Wedding venues. Wow, lovely pics. My sister's marriage is going to be held in September, we are looking for the best Wedding Photography near Maui Hawaii. 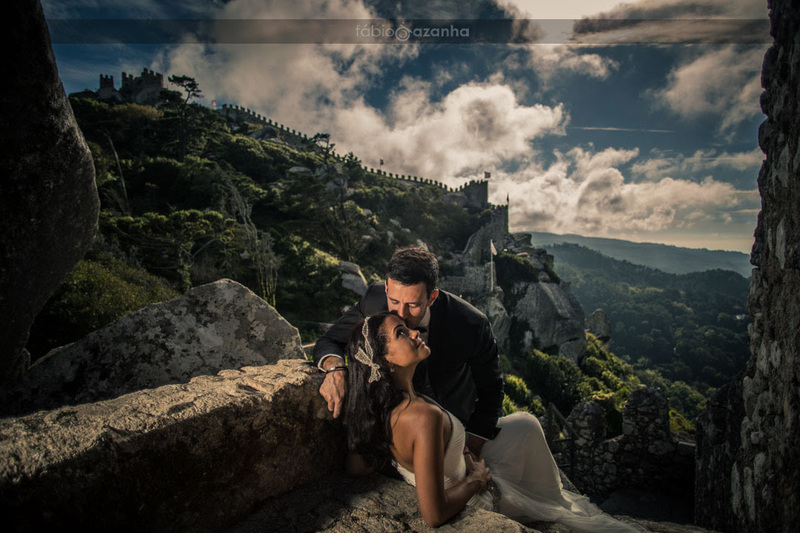 Someone suggested us about Rodrigo Moraes Photography. In their website, we have seen awesome pics. We are planning to hire them. Great post...! Thanks for suggesting this wonderful list... Really useful for photographers as well as the wedding couple.. I really liked that view in south Africa photo.. stunning. 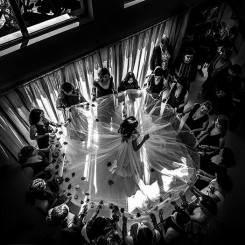 Amazing pictures, reminded me of a wedding which I recently attended at The Addison, http://theaddisonofbocaraton.com/weddings-overview in Florida, where the couple had done a similar per-wedding photo-shoot at the wedding venues itself which was surrounded by century old banyan tress! All The Best Geeshan !!!! !